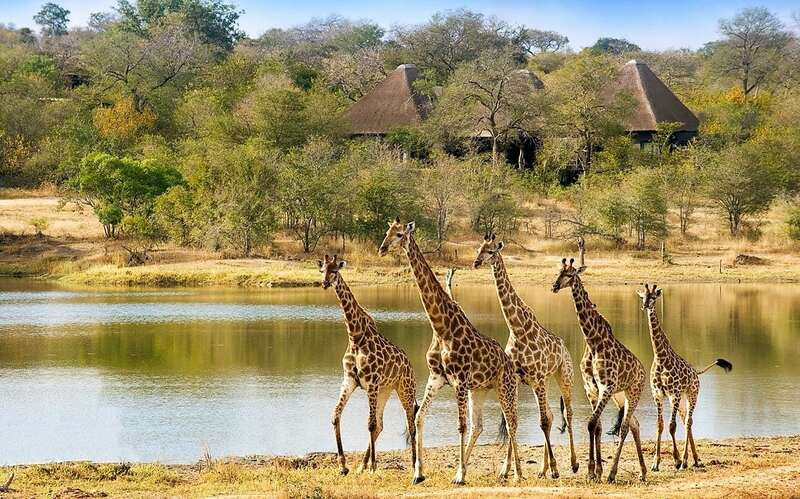 Chitwa Chitwa (just “Chitwa”) has a fantastic location in north-eastern Sabi Sand overlooking the reserve’s largest perennial lake. Mega herds of 1,000+ cape buffalo drink here and are astonishing to witness as they silently approach the water. 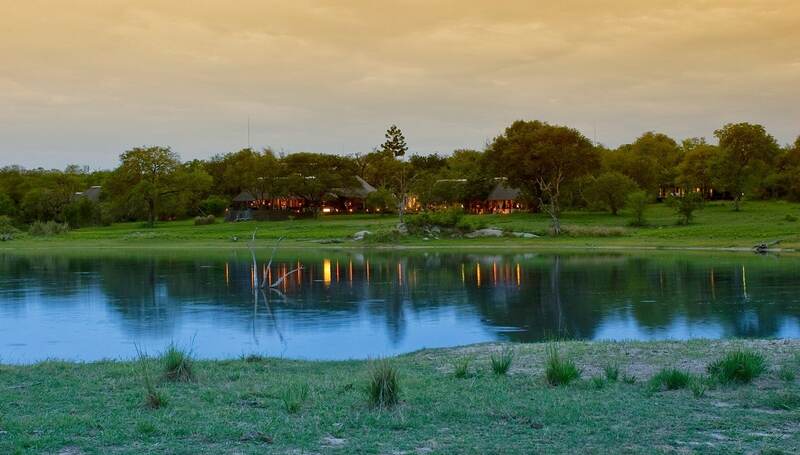 Hippo often reside in the lake and provide a striking soundtrack to your stay. 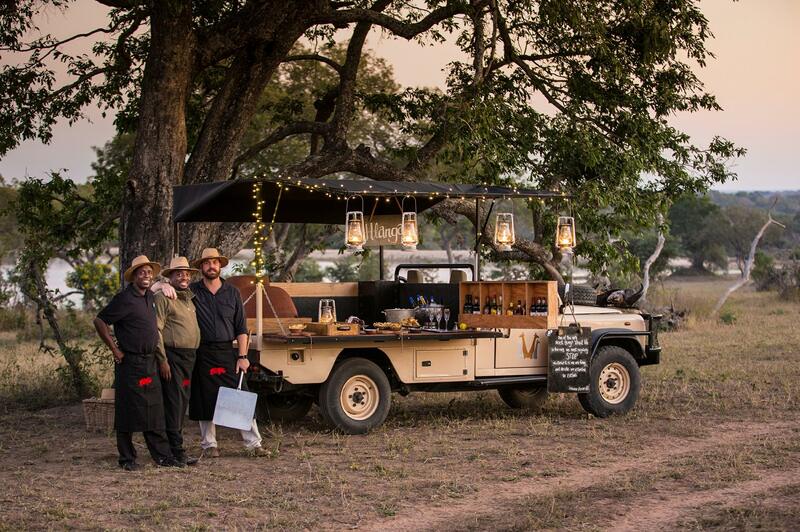 Game drives are particularly good and range through most of the central north Sabi Sand to the unfenced Kruger. 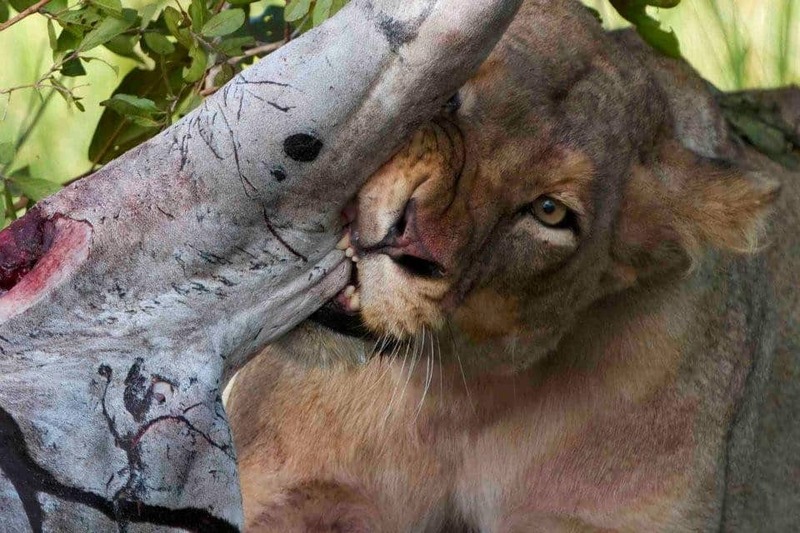 This game-rich Big Five territory includes particularly good leopard, lion and omnipresent elephant. 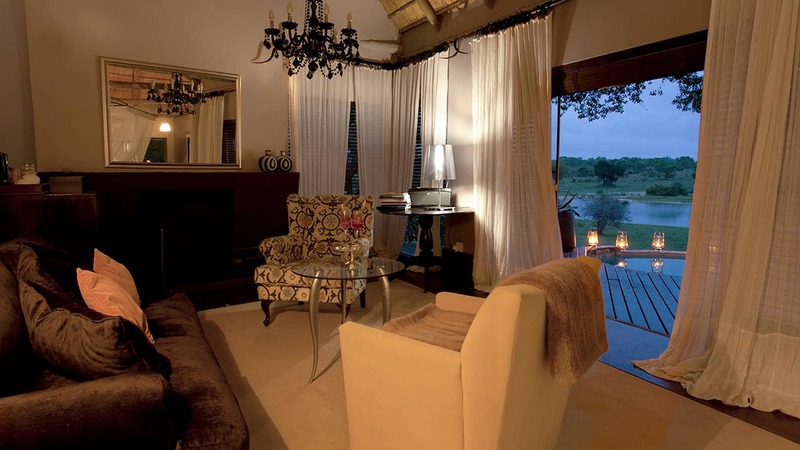 Six individually decorated suites open onto a private lake-view deck. Each has a bath-tub, indoor and outdoor shower, and fireplace, with minibar, fan, hairdryer, tea/coffee facility and iPod docking station. 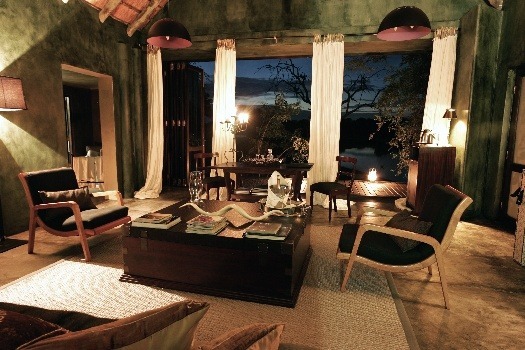 Chitwa is super-spacious, stylish and homely in feel. 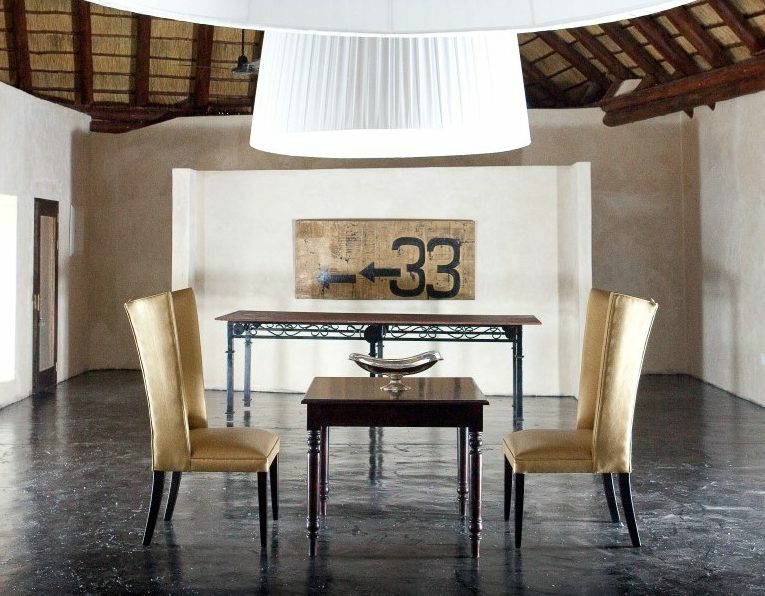 The owners pride themselves on an extensive art collection and the African chic decor. 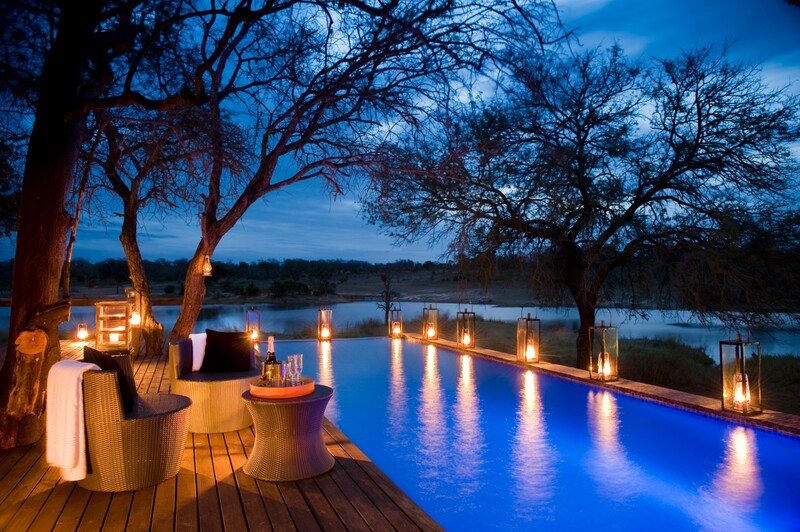 The magnificent lounge, bar and swimming pool area melt into the surrounding trees. Watch out for the mobile watering hole. 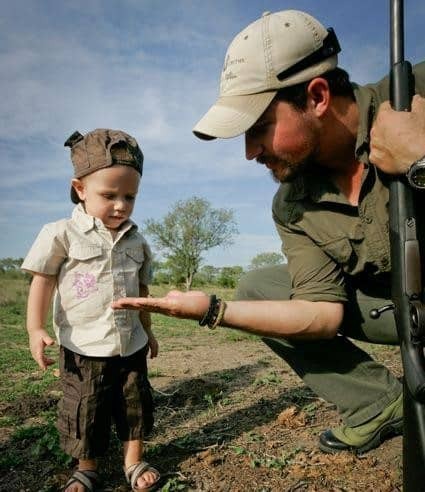 Chitwa is unusual in the Sabi Sand for accommodating all ages of children. The large suites (130 to 180 square metres) cater for 2 extra beds for children under the age of 12. The Charlsy Suite is ideal for families or friends travelling together. Two splendidly appointed inter-connected en-suites are joined by a comfortable living area and lake-view deck with private pool. 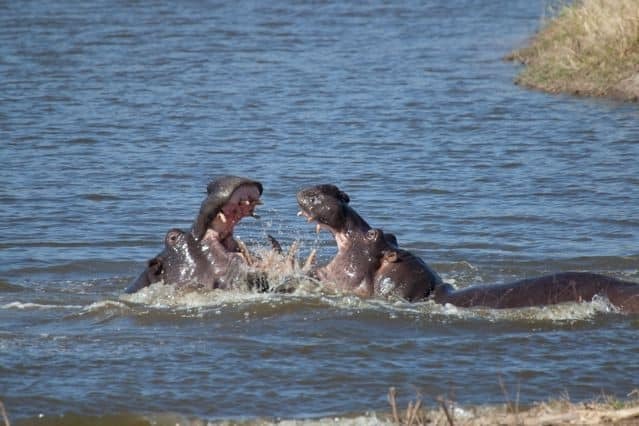 Chitwa Chitwa offers specialised photographic safaris with a dedicated vehicle and high-end Nikon camera equipment for hire.